Porto Francisco Sá Carneiro Airport is located around 11km from the city of Porto, providing three methods of transport to get you into the city. The quickest method is by taxi. The Porto airport taxi ride will take approximately 20 minutes into the city and cost around 23€. The airport also provides a quick journey via Metro, taking 25 minutes at a cheaper rate of 2.45€. 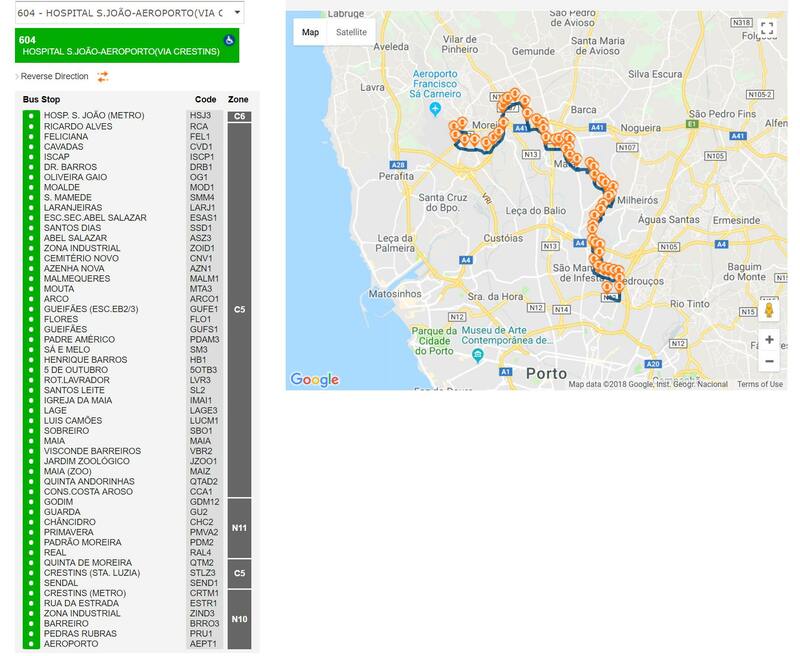 Finally, there are multiple local bus lines that run from the airport to various locations in the city, costing approximately 2€ to get you into the centre and taking around 30 minutes. Welcome Pickups offers meet and greet services and a friendly introduction to Porto at the same price as a regular taxi. Click here to see the cost. A Porto airport taxi is the simplest and most efficient method of transferring into the city. Most taxis are beige, but they can also be black with a green roof. They are modern and comfortable and are readily available from the stand at the airport. The green light on top indicates that the cab is free, and many drivers are competent English speakers. The fare is metered, but should come to around 23€ in normal fare conditions. The taxi base fare is 2.50€. The rates are also higher at night-time (between 09:00pm - 06:00am) as well as Holy Days, public holidays and weekends, so expect to pay around 20% more if your journey falls within any of these times. Travelling by taxi is by far the most convenient option to get from Porto airport into the city. As well as being available 24/7, taxis in Porto are very modern and comfortable and provide a door-to-door service. 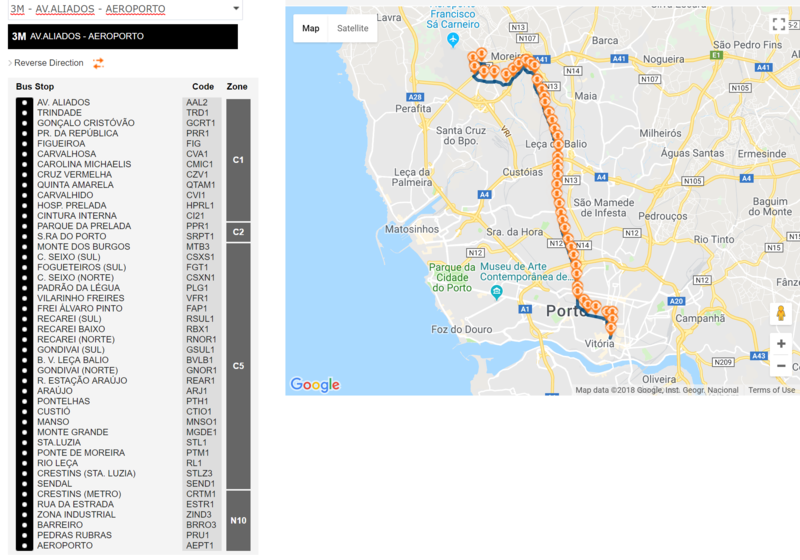 There are many ways to catch a taxi in Porto, from ranks, phones or via the many apps available. Be aware that some methods of ordering a taxi will cost more than others. Luggage charges are high in Porto taxis - if you have large luggage expect to be charged 1.80€ a bag. Always ensure your taxi has a meter that is turned on as soon as the journey begins. It is helpful to have your destination name written in Portuguese as to ensure that the driver understands where you want to go. The Metro of Porto provides a quick transit into the city from the airport and is the most popular method of public transport available. The train takes approximately 30 minutes to reach the centre city, leaving every 20 - 30 minutes (even on weekends and holidays) and stops at many convenient locations along the way. The Metro service connects across the city and is convenient to use for the entirety of your stay. 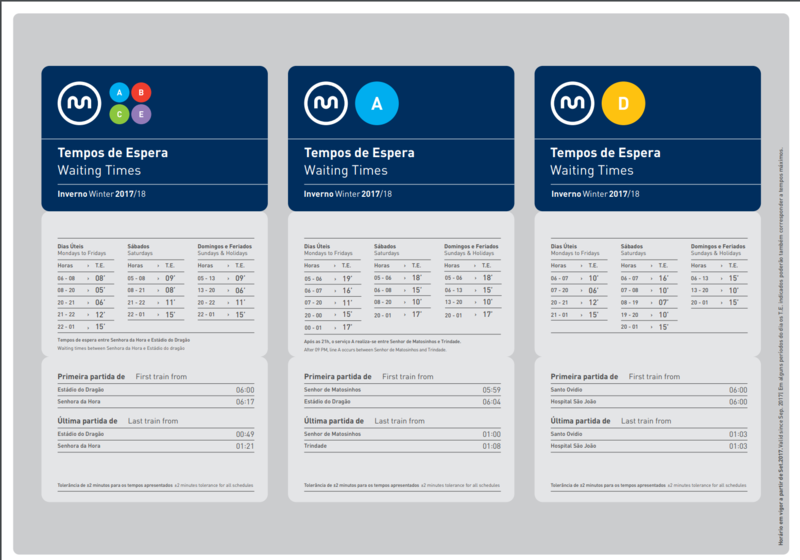 How much is the Metro from Porto Airport to the city centre? The Metro from Porto Airport is charged based on zones. 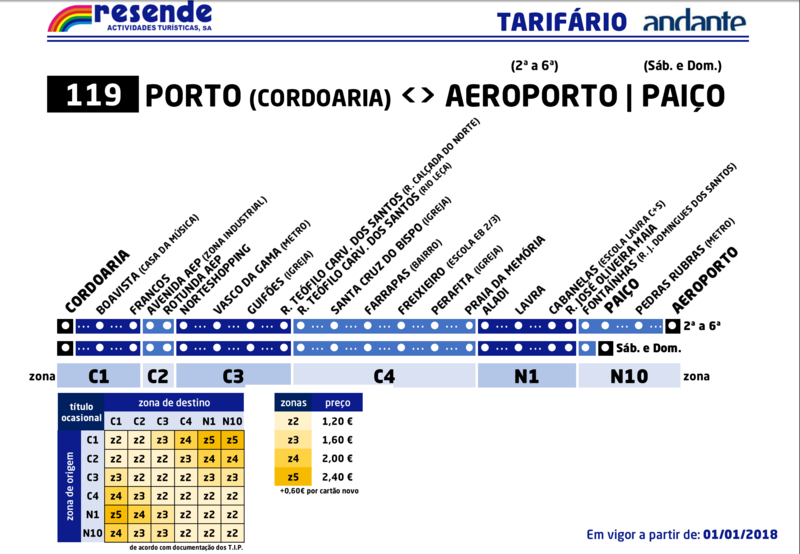 The transit from the airport will cost 2.45€ to the city centre, which includes a refundable card fee of 0.60€. Ticket purchases are available from ticket machines in the airport in the Metro station or from tourist counters in the arrivals hall. There can be up to a 30 minute wait for the Metro. The Metro runs between 08:30am - 08:00pm on weekdays, leaving every 20 minutes and every 30 minutes between 06:00am - 00:30am on weekends. The Metro station is located on the -1 level of the airport which can be reached by taking the lift opposite the arrivals hall. There should be plenty of directional signage in the airport. 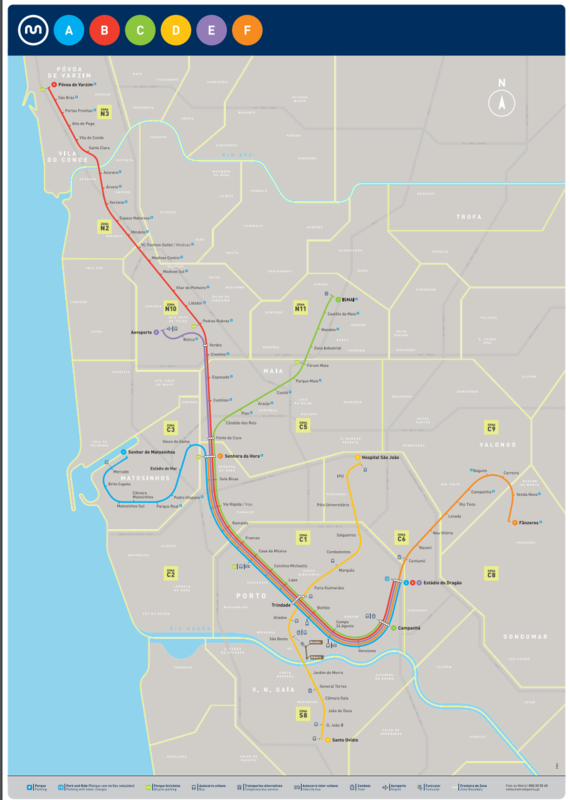 The Metro is the most convenient option for those who wish to travel by public transport. However, it can be a hassle to purchase tickets, as well as having limited hours and long wait times. There are multiple ticket options available for purchase such as 24/hr tickets or tourist passes if you are planning to stay a while. These are for use on every type of public transport within the city. Special tickets (i.e for a longer duration) are only available for purchase from ticket counters in the arrivals hall. Ticket machines take coins and notes and give change, and cards purchased are rechargeable. Ticket counters are only open between 08:00am - 08:30pm. Ensure that you validate the ticket at the yellow machines by the escalators. You risk a 95€ fine if it is not validated. 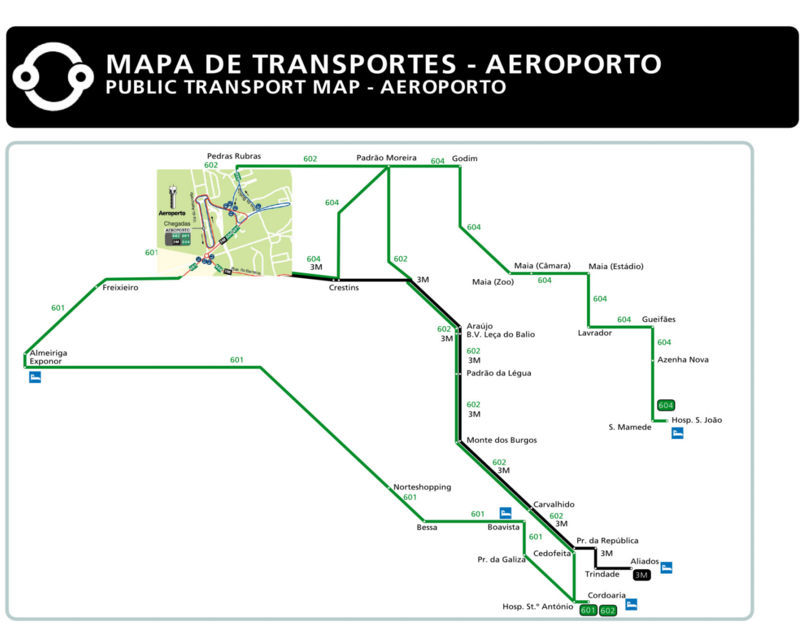 Porto airport provides multiple bus lines that run from the airport to various points within the city. Buses are run by companies STCP or Resende and have different routes and destinations as well as timings. 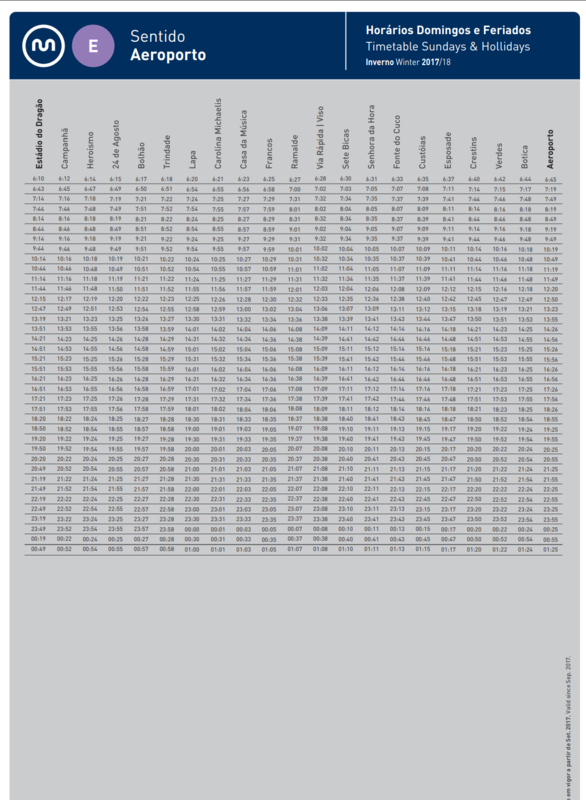 Most buses will run at 30 minute intervals, starting at around 06:00am, the latest ending at midnight. 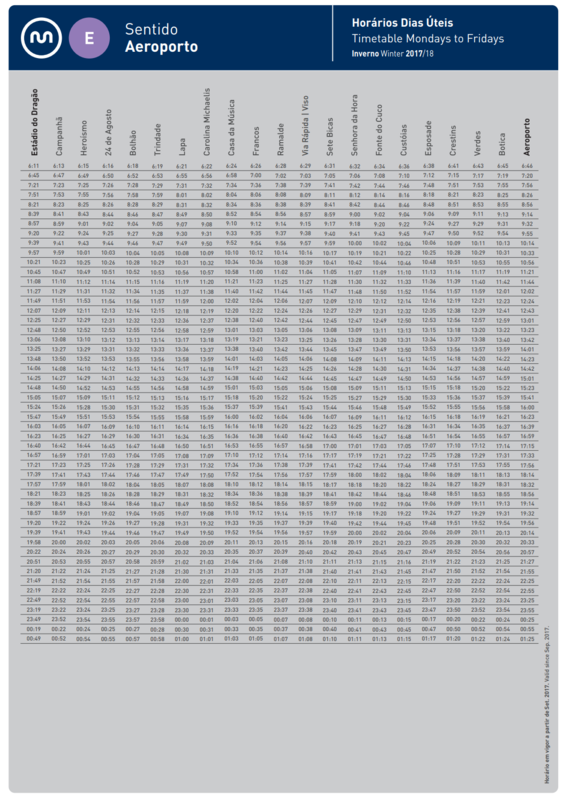 The buses that go into the city are 601, 602 and 604 as well as the 119 and 3M and 105N in the evenings. How much is the bus from Porto Airport to the city centre? Dependent on which bus you take and on which route the price will be slightly different. However, a journey into the city should not cost you more than 2.40€, plus the 0.60€ for the rechargeable card if you should need it. Tickets with rechargeable cards will need to be purchased from ticket machines in the airport's arrivals hall. You may also purchase a single journey ticket from the driver on the bus, in cash, for 1.95€, on SCTP buses (601,602, 604 lines). Daily buses run at slightly different schedules, the earliest leaving at 05:30am and latest going until 00:30am, leaving every half hour. The bus stations are located outside of the arrivals hall at Porto airport. There will be plenty of directional signage in the airport to guide you as well as tourist desks should you get lost. Due to the very confusing multiple bus lines and times, it is generally better to use the alternate method of public transport which is not only quicker but also cheaper and more easily navigable than the buses. It is best to check in advance all available bus lines and see which lines are best suited to get you to your destination, as they all take different ways and stop at different places. Multiple bus companies run the buses from the airport, and have different prices. If you wish to take the bus again during your stay, it is best to get a multiple trip card. 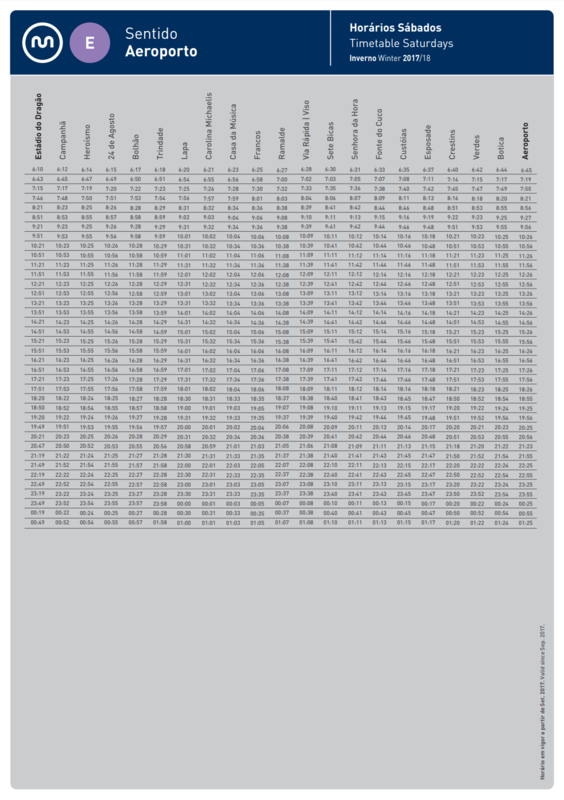 The 119 bus line stops earlier in the day than the STCP lines. Many private bus companies run shuttles to and from the airport, though they are more expensive than the local bus companies. If you feel more relaxed knowing that somebody is waiting for you, you may as well book a Welcome Pickups transfer. As soon as you arrive at the airport you will be greeted by your driver. He will be waiting for you at the terminal of your arrival with a sign that has your name on it. Your driver will help you out with your luggage and together you will make your way to the vehicle. While he is driving you to your accommodation, the driver can give you some tips and recommendations on what to do during your holidays in Porto. Our drivers are hand-picked and speak fluent English. No need to worry about miscommunication issues that you may face with the local taxi drivers regarding your destination. Relax and enjoy your ride. How much is a taxi from Porto Airport to the city centre? The taxi from the airport into the city centre is a metered fare and thus the weekend, holiday and night-time rates may affect any estimation of fare. However, the journey should cost around 23€ depending on your final destination. 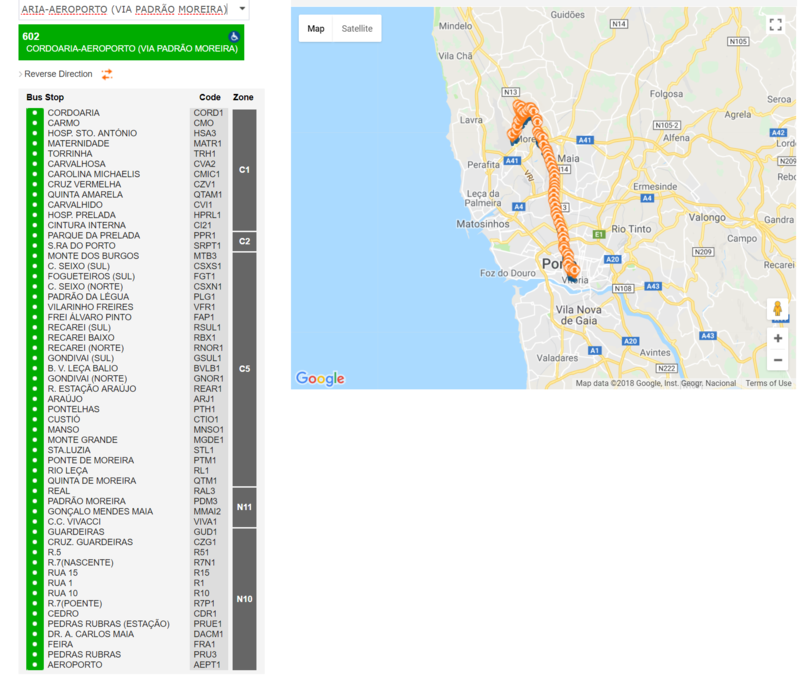 How far is it from Porto Airport to the city centre? The airport is located around 11km from the city centre of Porto, and the journey by car should take around 20 minutes in normal traffic. How many transfer options are there from Porto Airport to the city centre? There are 3 transport options into the city. The most efficient is by taxi, however there is also a metro and multiple bus lines - both options are available from the airport arrivals area.